Bigfoot 2015 with Special Guests: Kipp Morrill, Julie Rench and Trent Nielsen! 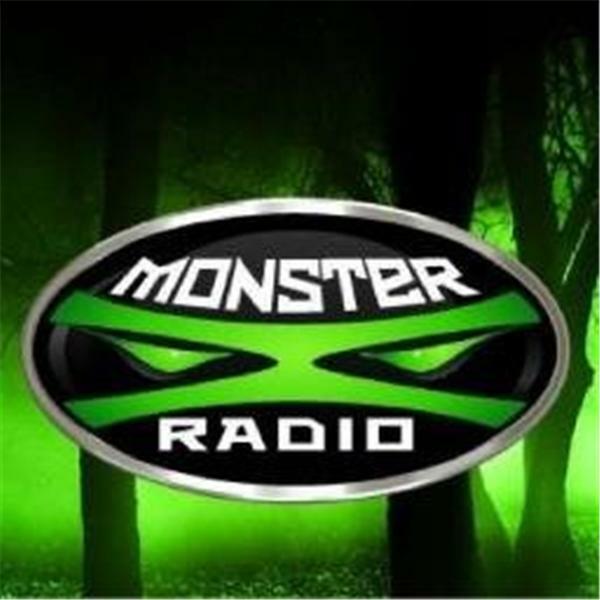 Join Monster X hosts Gunnar Monson and Shane Corson as they discuss the good, the bad and the ugly that took place in the world of Bigfooting in 2015. They will be joined by special guests Julie Rench, Kipp Morrill and Trent Nielsen (who appeared on 'Naked and Afraid).